Improving your SEO ranking is easier than ever. The Niche you are in, and we will find all of the relevant blogs and create comments. 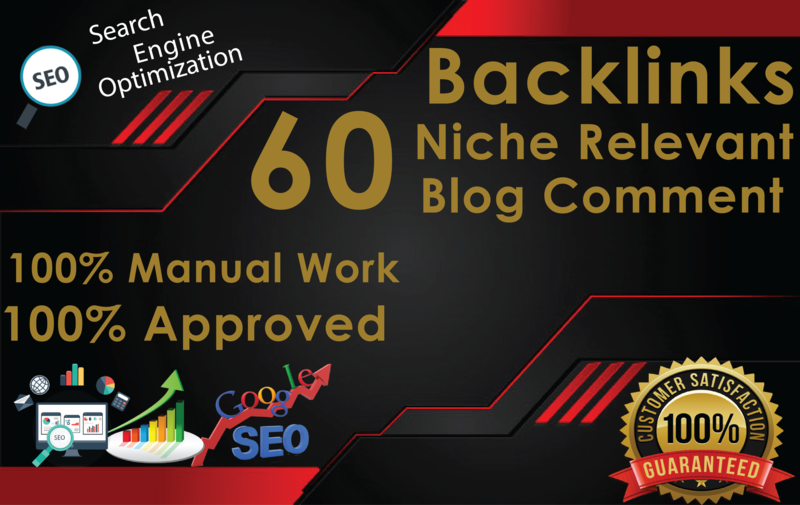 It saves a lot of time for you and ensures that you get the much needed backlinks. Plus, the search engines will give you more clout for having links on a blog that really matters. > Unlimited URLs and KEYWORDS accepted.